DJ Paypal Gave Away His Refreshing Remix of Adam F's "Circles"
With the tempos of footwork and jungle being around the same speed (160 BPM), it's been welcoming to see footwork's finest diving into their jungle bags. Today, DJ Paypal of the TEKLIFE squad shows the world how its done, putting a 2019 footwork shine on Adam F's CLASSIC "Circles." 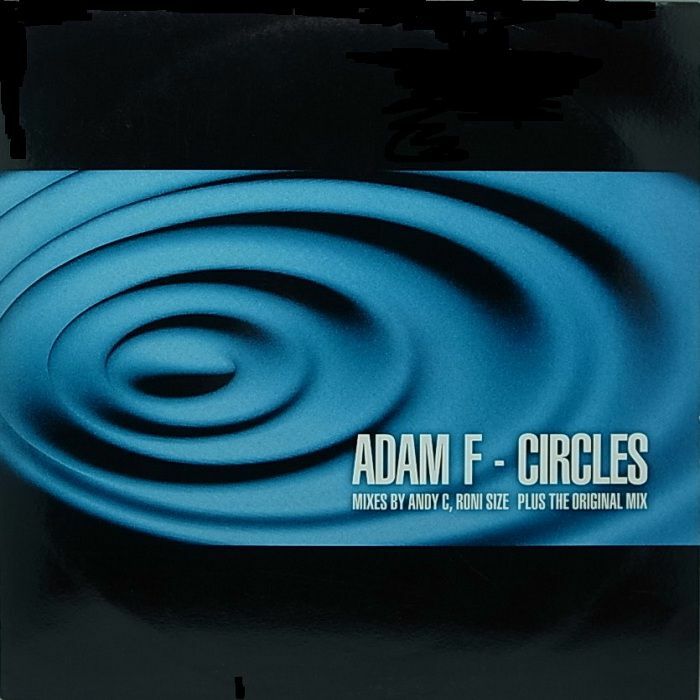 He doesn't go insane with the edits or feel of the tune; it's still just as lush and beautiful as what Adam crafted back in 1995, just with some percussive reworks. This one's available for free, so grab it while you can! With the NBA All-Star Weekend festivities underway in North Carolina, it makes sense that we'd start a part up here, right? 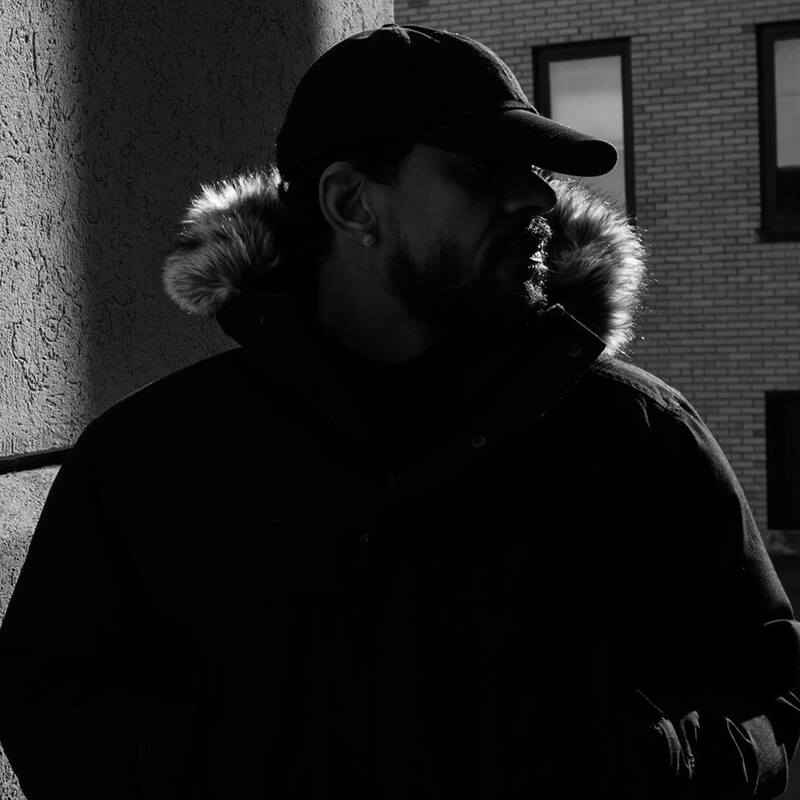 I'm not sure what the drum & bass massive truly looks like in the Trenton area, but bassbin destroyer Jaxtella's representing, and the latest mix he sent over feels like he's fully realizing his sound. When he he's rinsing out the latest in drum & bass, Patrice McBride is a go-to blend DJ, and it's dope to see him applying those vibes to the dnb scene. In his latest mix, he has a dope Meek Mill and Drake vs. Mob Tactics blend in there, as well as this magnificent mash-up, both of which you can download for free. This set also features material from Drumsound & Bassline Smith, High Contrast, Benny L, Shy FX, 1991, and many others. You can stream and download the full set below, and make sure you peep that tracklist! Absolute destruction. What an amazing title for a two-track single. 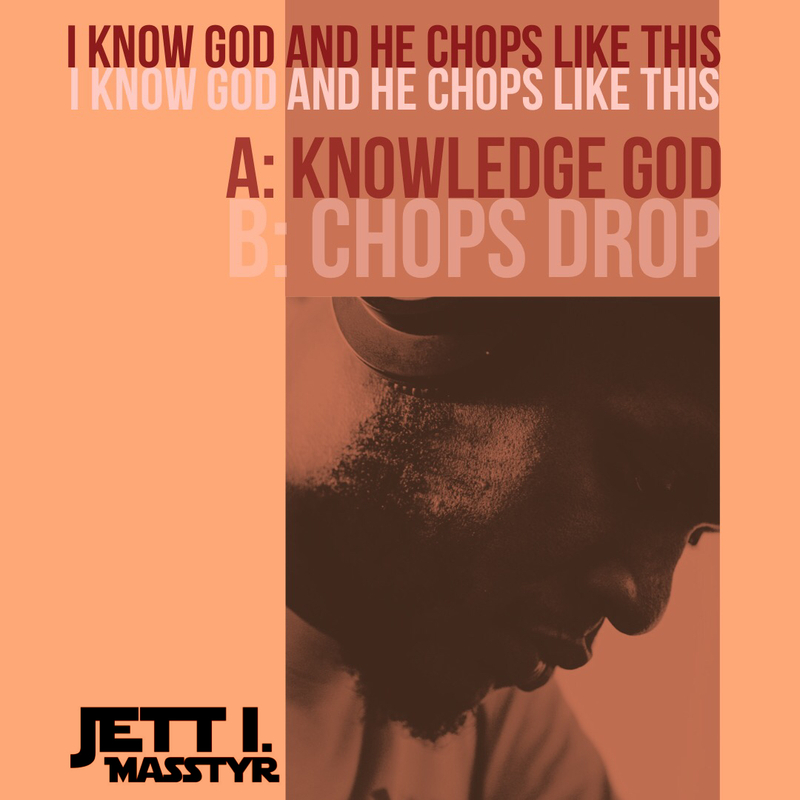 RTD favorite Jett I. Masstyr is back with the phenomenally titled I Know God and He Chops Like This, which is an amazing example of knowing your worth. The tracks are HAWD: drums smack you upside the head, strings transport you to new dimensions, and bass rumbles the very earth you're walking on. Dude's not bullshitting (sorry, Black Jesus), and is down to prove it. Grab both tracks on Bandcamp ASAP, and stream the full single below. Rob Cave and The Other Guys - "LETS GETS MONEYS"
After dropping another banger with Von Pea, The Other Guys are back with a new project with Lessondary's own Rob Cave, WORD, which is due out on March 22. This seven-track release is going to be a problem...at least that's how it feels when I peep the first single, "LETS GETS MONEYS." Something about the booming instrumental, that vocal flip, and Rob's mixture of solid bars and humor (just peep how his cuts on the hook) makes this one a winner. Stream "LETS GETS MONEYS" below, and grab it today via Bandcamp. 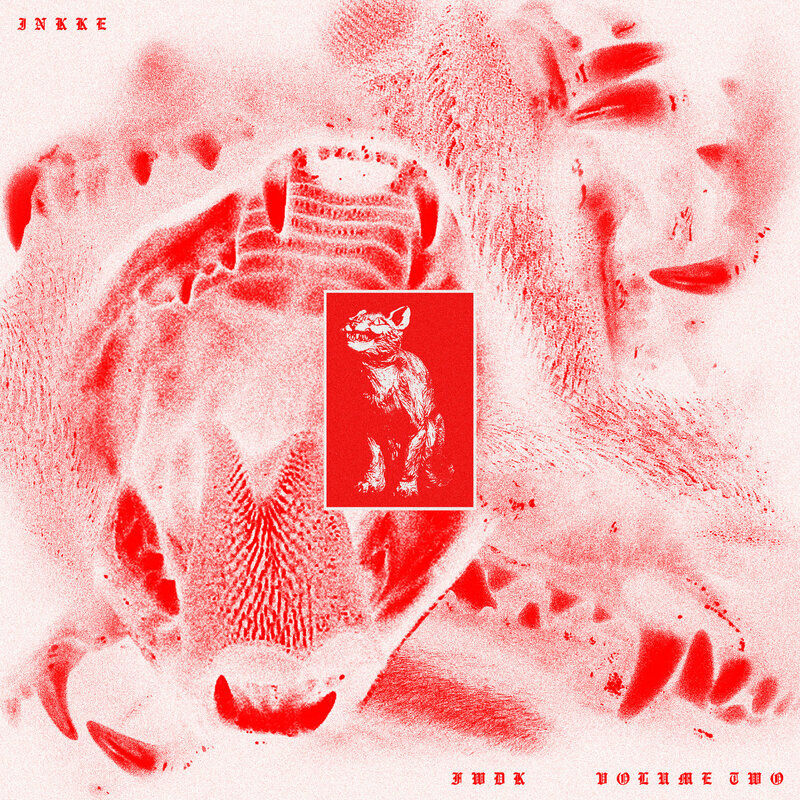 This time last year, Inkke blew my mind with FWDK, Vol. 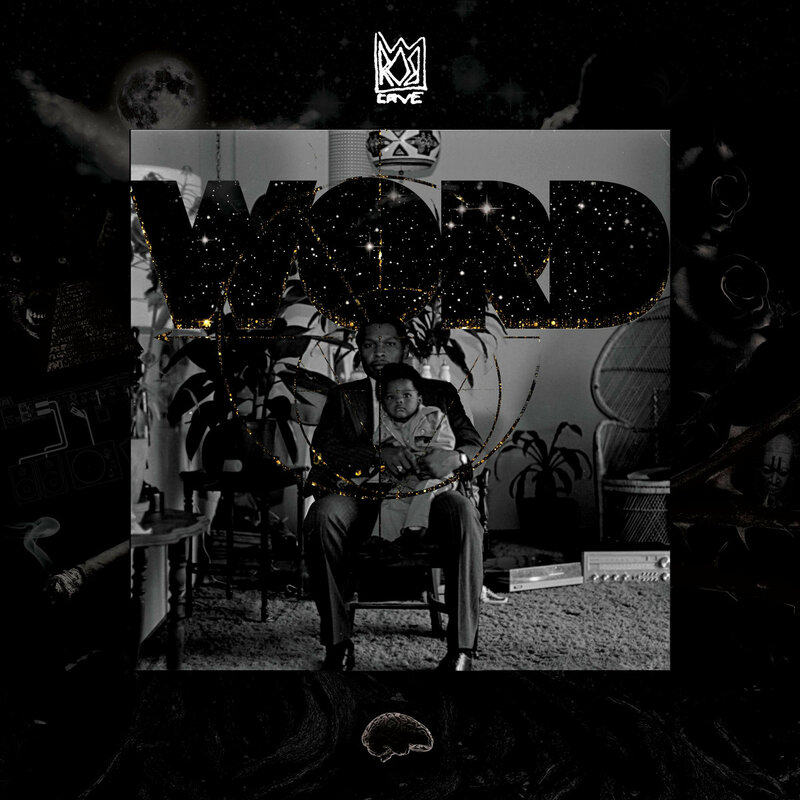 1, which he described as an "homage to Memphis rap," which isn't inaccurate. It was deep, at times dark, and very hypnotic, and about a calendar year later, he returns with the second volume, which is double the fun dark, and even more impressive. It's hard to categorize what this release is. It could be a beat tape; there's a "here's my demo for those who need to hear my style" vibe in it, but tracks like "Crucifix" are fully-realized. I don't need to hear no emcee doing no rhymes over that. Other times, there are skits (with scratches from DJ Cloudo) that string the more macabre aspect of this beat tape together. It's 22 tracks of mesmerizing sound, and is no-doubt helping me get through the winter months. You can stream FWDK, Vol. 2 in its entirety below, and cop it via Bandcamp.